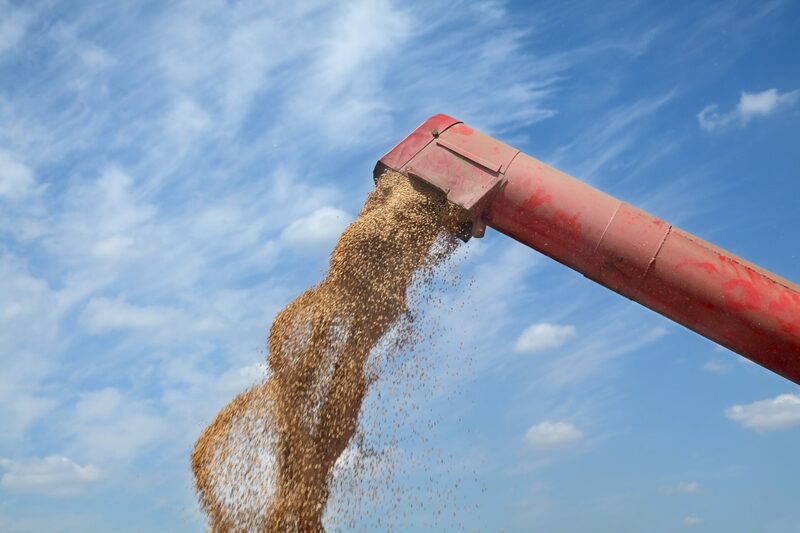 Recently, the Prairie Organic Grain Initiative had the opportunity to ask grain buyers and brokers, certification bodies, as well as a number of organic producers, their opinions on the current organic sector. Do they believe there is room in the Canadian Prairie organic sector for more organic producers and production? Click here to listen to the response!